I'm beyond thrilled with the news today: I’ve been selected to visit ALMA, the GEMINI South 8.1 meter optical telescope, the Cerro Tololo Inter-American Observatory, and other observatories in Chile as part of the Associated Universities (AUI), Astronomy in Chile Educator Ambassadors Program (ACEAP), 2019 Expedition. 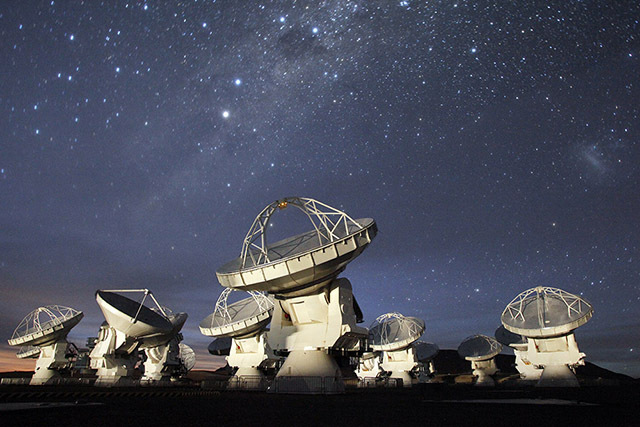 The Atacama Large Millimeter Array is the most powerful observatory in history. 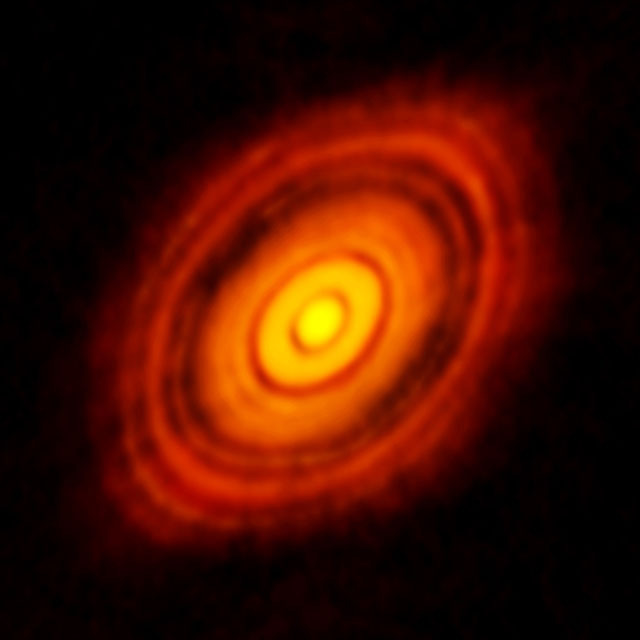 It is able to observe details of planet forming disks around distant stars. It is located in the Atacama desert high in the Andes on a plateau at 16,000 feet. Almost everyone I know has had me show them one of the latest images from ALMA. I see this image of a planetary system forming around HL Tau 450 light years from earth as one of the greatest images in human history, right up there with the Apollo 8 earth rise image. 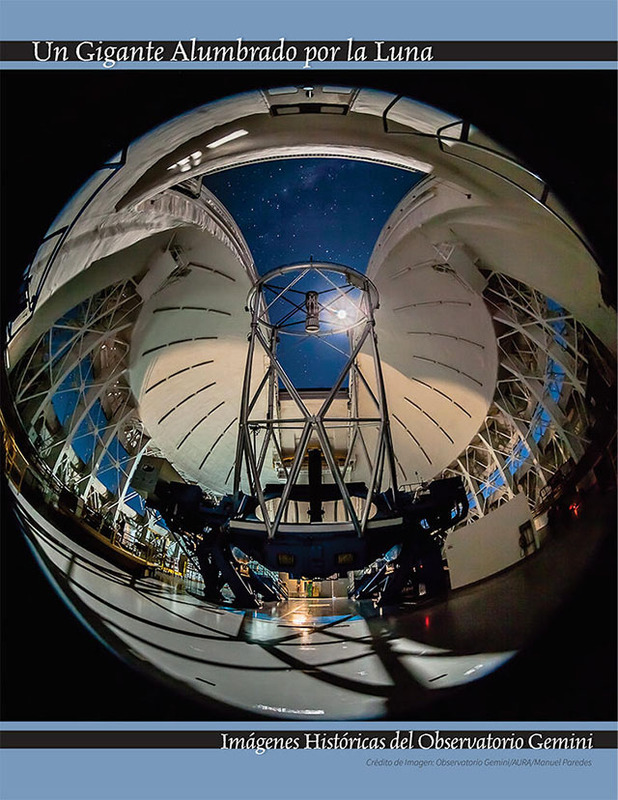 The Gemini South, 8.1 meter telescope on Cerro Pachón is the southern twin to the Gemini telescope on Mauna Kea in Hawaii. AUI will announce the full ten person team at the end of March.